In Belgium, throughout Europe and beyond, more and more people are realizing the importance of accessing the Internet through a VPN. Compared to normal Internet connections, VPNs are private, secure and offer increased access to streaming media and other websites that would normally be restricted. 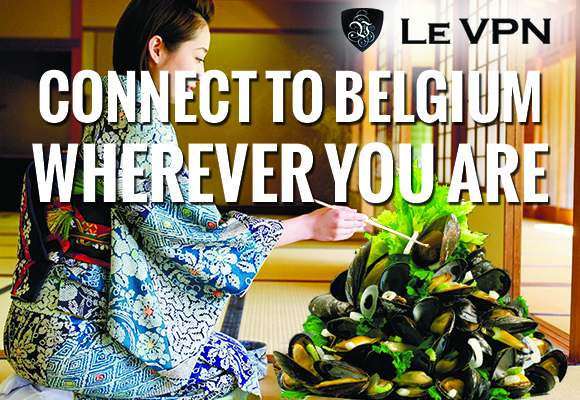 Le VPN’s Belgian VPN service is fast, affordable and flexible enough to meet all of your surfing requirements. The versatility of a VPN service makes them ideal for a number of different types of people. Lawyers and other professionals who frequently send sensitive information online can benefit from the additional security. Recent immigrants to Belgium use VPNs to stay in touch with news, sports and other programming from back home. Outside of the country, VPN services are useful for travellers who don’t want to miss the latest French and Flemish programming on RTBF, VRT and other channels. 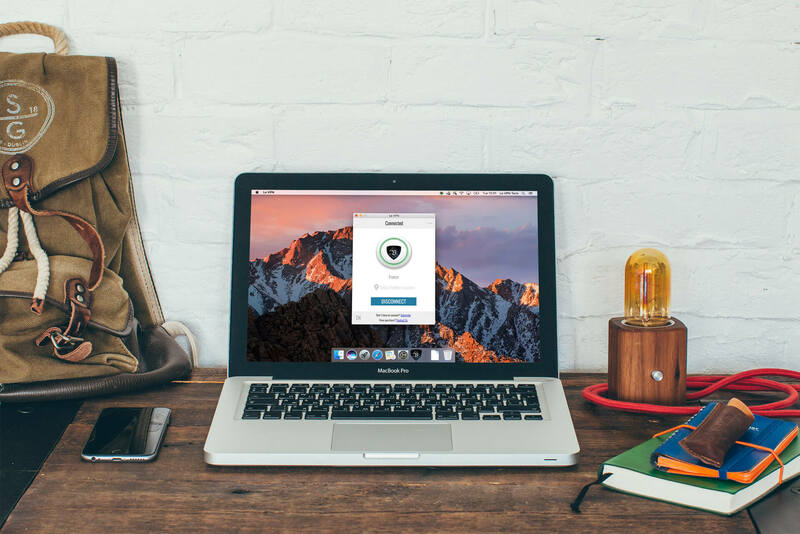 If you’re at all concerned about privacy, censorship or safety online, there is no easier way to increase your peace of mind than with a VPN. When you go online through a public or unsecured Wi-Fi network, you have no way of knowing who is monitoring your Internet use and what they can see. VPNs provide an additional measure of protection and encryption, which makes them perfect for anyone who travels frequently and is regularly forced to use airport or hotel Wi-Fi networks. Online privacy is about more than shielding your Internet usage from prying eyes. It’s essential whenever you exchange sensitive data such as credit card numbers, contact information or anything else that can be used to steal your identity. In today’s world, using a Belgian VPN is a necessary measure for preventing fraud online. With Le VPN, you can connect online through any of our over 400 worldwide servers and IPs. That means you can enjoy streaming media that would otherwise be restricted by geographic location, including British and American Netflix, BBC’s iPlayer and more. Have you ever been at work or elsewhere and found it impossible to access email, Facebook or other social media? Using the best VPN lets you access websites restricted by an institutional firewall, so you can always stay up to date and informed, no matter where you are. Le VPN customers pay a small monthly fee — starting at just $4.95 USD — for full access to our VPN service. The longer you commit to initially, the less you pay on a month-to-month basis. Other than that, our service is one-size-fits all, so you never have to worry about choosing the right plan for you. As a Le VPN customer, you are free to access any of our international VPN servers. In Belgium, our local VPN is best for privacy and working around firewalls. To view geographically restricted media, you can choose from any of our other server locations, which include France, Germany, the UK and beyond. Signing up for Le VPN takes only a few minutes. Once you’re set up, you’ll be able to download our custom software for PC, Mac or mobile devices, which allows you to configure your experience whenever you feel like it. 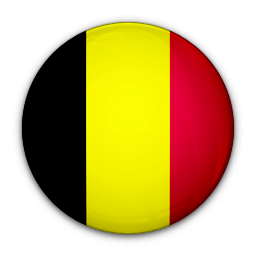 We are proud to be a leading VPN for Belgian residents and Belgians living abroad. Find out what Le VPN can do for you by signing up today — with our no-risk seven-day money-back guarantee, you’re free to cancel your service if you don’t instantly see the benefit it brings to your browsing experience.